Samsung India has partnered with the United Nations Educational, Scientific and Cultural Organization (UNESCO) to develop and launch virtual reality content depicting two of India’s most treasured cultural landmarks: the Taj Mahal in Agra and the Sun Temple in Konark. The partnership is the result of a government initiative to digitize the country, using VR for education and tourism. 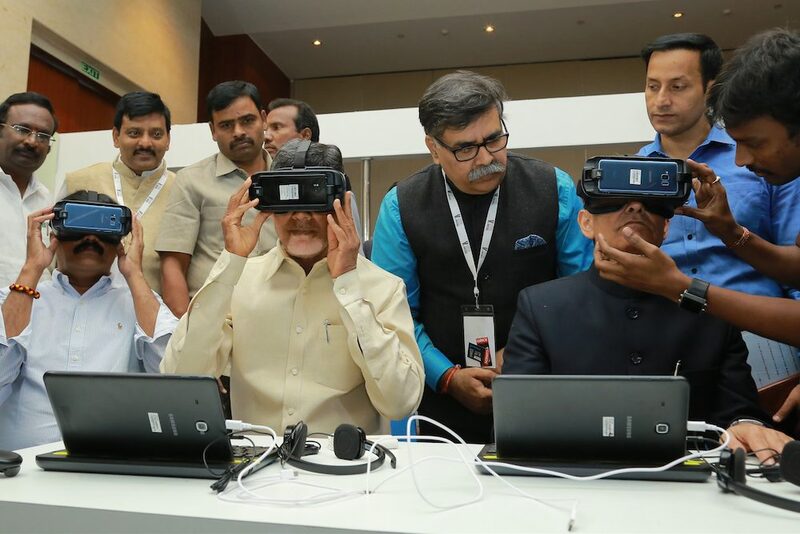 The VR film showcasing the Taj Mahal—created by Samsung in partnership with UNESCO MGIEP (Mahatma Gandhi Institute of Education for Peace and Sustainable Development)—was unveiled at the Uttar Pradesh Investors Summit in Lucknow. According to the press release, the film was shown on Samsung VR headsets powered by Samsung Galaxy S8 smartphones, to several ministers and other dignitaries attending the summit. “Today there is a need for children to acquire deep understanding of our national heritage sites. At Samsung, we believe this partnership will help provide many more school going children easy access to such content in an engaging and exciting format such as VR,” Deepak Bhardwaj, Vice President, CSR, Samsung India said during the unveiling. The film will be available in its VR format across all social media channels, and it will be used for promotion around the world.